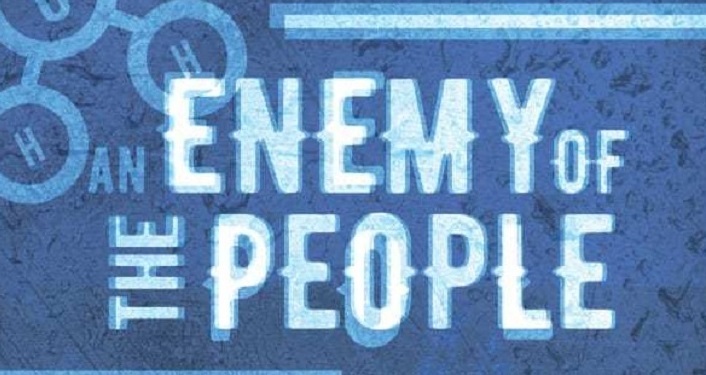 An Enemy of The People is Ibsen’s stirring drama about one man’s lonely struggle against official corruption. A small Norwegian town has just begun to win fame and wealth through its medicinal spring waters – until the resident physician in charge discovers that the waters are poisoned. This Classic Drama will run January 11 – February 3, 2019. Click on the event website link for more information and to purchase your ticket(s).